Ink Blender Spray on projects to encourage migration of any water-based ink. Spray on inked stamp for watercolor effects. Mix with water-based ink and then spray on project for wonderful background effects. 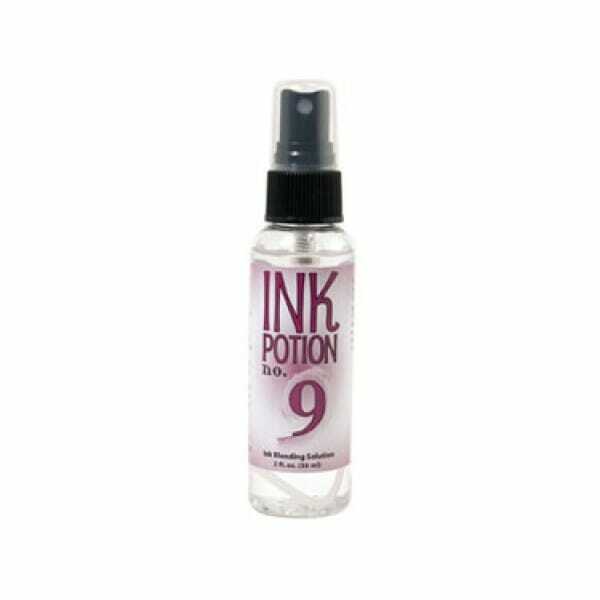 Customer evaluation for "Tsukineko - Ink Blending Potion No.9"